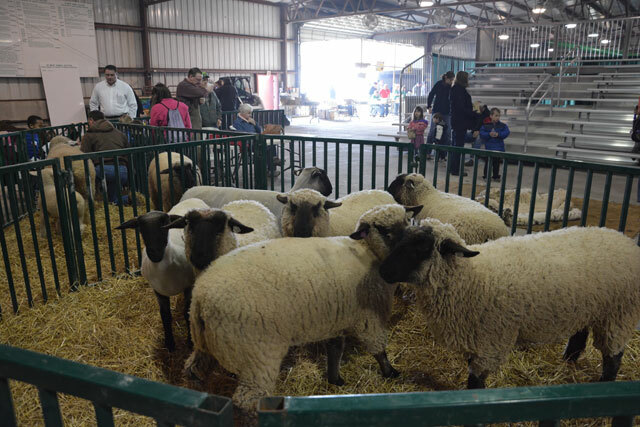 The 2019 Farm Festival dates are Tuesday, March 12th & Wednesday, March 13th, at the Delaware County Fairgrounds in Muncie, Indiana. The times for both days of the festival will be from 8:30am to 8:00pm. We hope to see you there!